Whether you want two small classrooms or one big one, you’ll find it here. Looking for a classroom to rent in St. John’s? 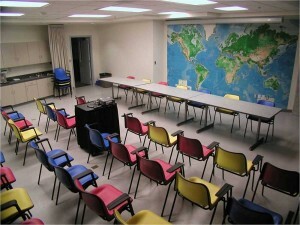 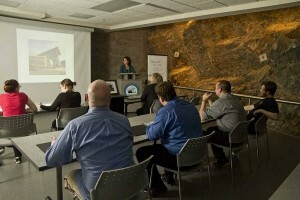 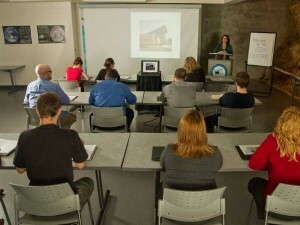 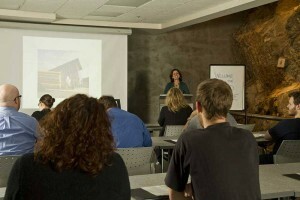 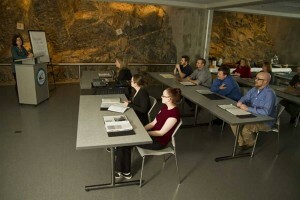 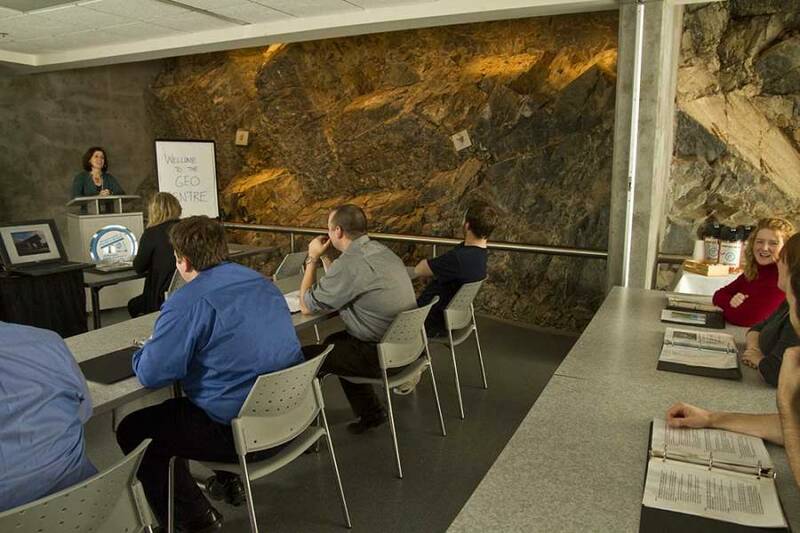 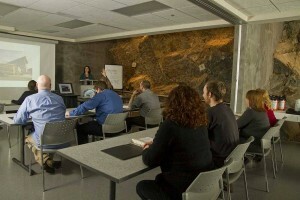 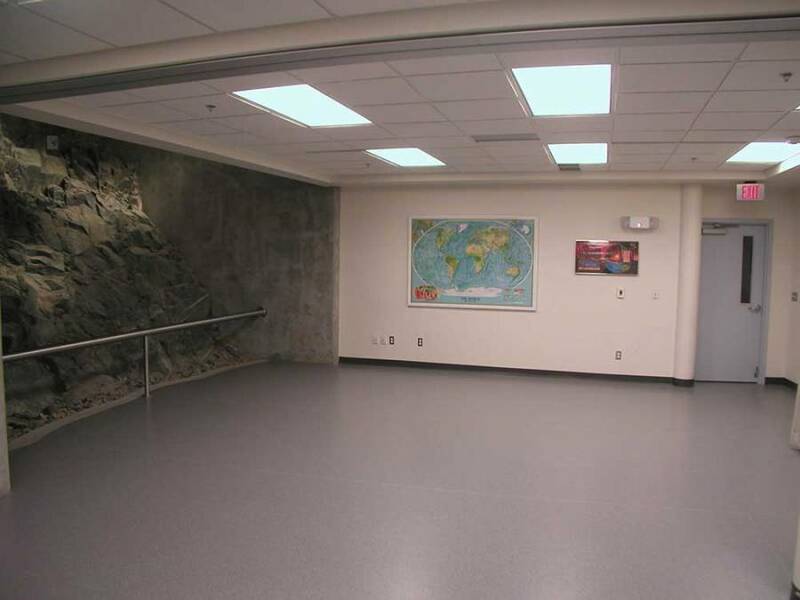 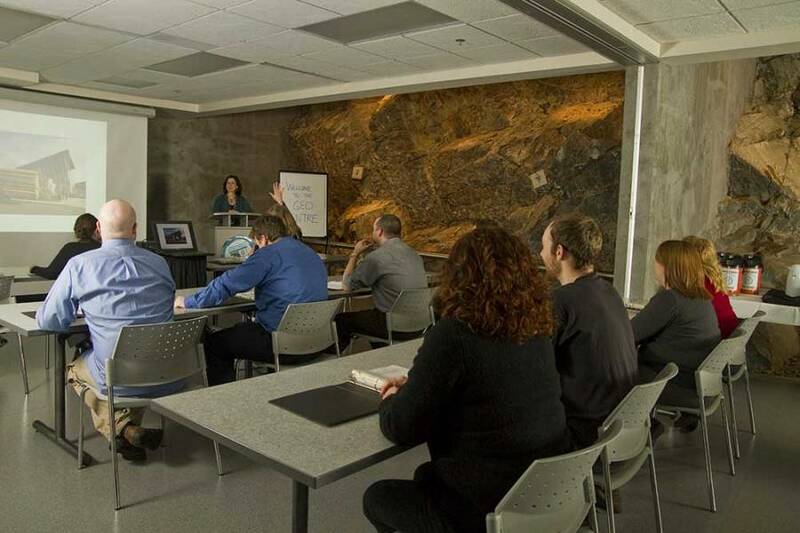 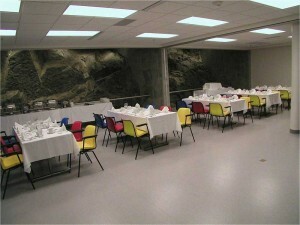 The Quidi Vidi and Gibbett Hill Rooms, located just beside the GEO CENTRE’s main Reception Hall, can be configured to handle two small sessions or one large group. 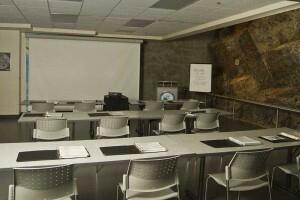 1,000 ft2 of comfortable meeting environment. Seating for up to 60 in a theatre setting, or 40 when configured as a classroom or in half rounds. 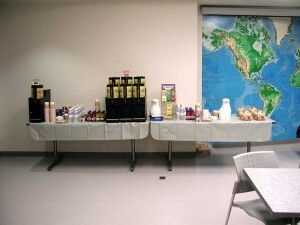 Ample lighting and convenient counter space. 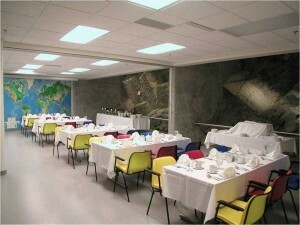 Dramatic, natural rock wall along one side. 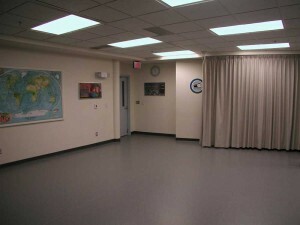 Cost: $350 for a full day’s rental. Either 400 ft2 or 600 ft2 of comfortable meeting environment. 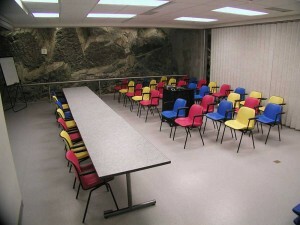 Seating for up to 30 in a theatre setting, or 20 when configured as a classroom or in half rounds. 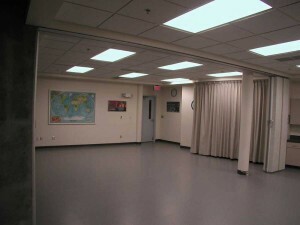 Cost: $250 for a full day’s rental. 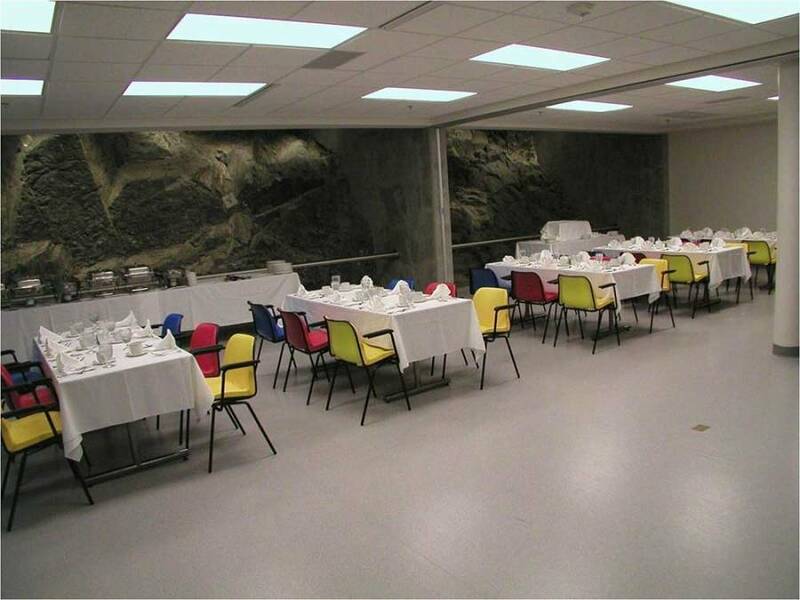 The GEO CENTRE’s rental facilities are popular spots, so if you like what you see, request your booking now!